Mrs. Teresa White has a Bachelor of Science degree in Elementary Education from Lambuth University and a master's degree from Trevecca Nazarene University in Educational Leadership. She taught first and second grades in Lauderdale County for 24 years. 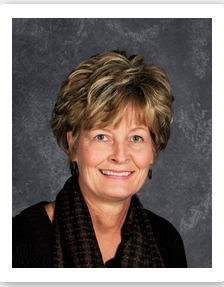 She also served Ripley Primary School as an instructional coach during the 2010-2011 school year and Curriculum Coordinator for the past two years. Mr. John W. Yarbrough, Jr. served as a special education teacher at Ripley High School until 2009. 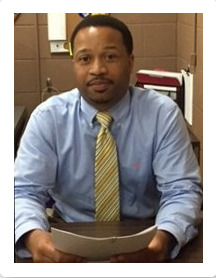 He, then, facilitated the Secondary Education Graduation Academy (SEGA) until he assumed the role of assistant principal at Ripley Elementary School.Mr. Yarbrough earned a Bachelor of Science in Education; Human Learning 1- 8; a special education endorsement from the University of Tennessee at Martin, and a Masters in Educational Leadership from Trevecca Nazarene University. 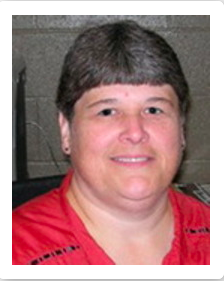 Ms. Rhonda Waldo has been employed by the Lauderdale County School System since 1998. She taught third grade at Ripley Elementary School for 10 years. She obtained her associate's degree from Northwest Mississippi Community College and bachelor's degree from Union University.